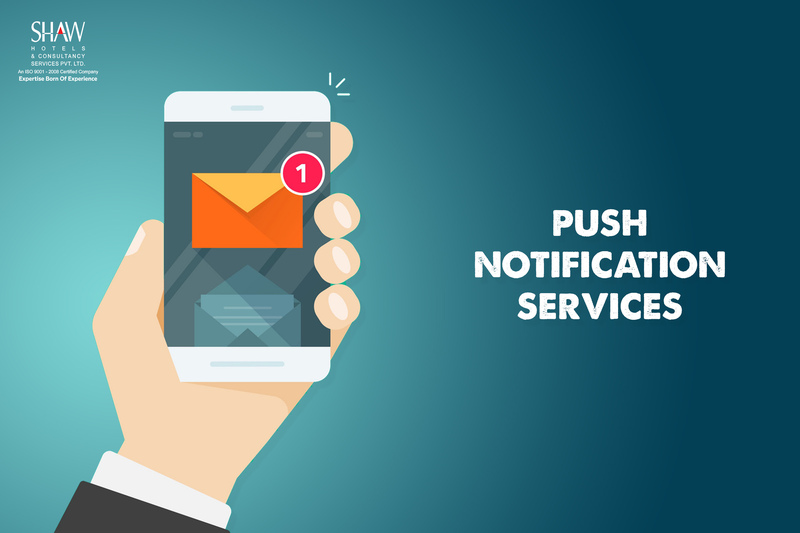 Push Notification a refers to a message that is sent by app publishers as a message. These messages can be sent anytime to users using the app. Push notifications can be used to showcase different sports scores; utility prompt user actions like downloading offers and coupons etc. Push notifications acquire the form of text messages and alerts, but they only reach users who have installed apps. They provide convenience and value addition to all kinds of app users. How do push notifications work for your business? Operating system push notification service (OSPNS). Every mobile operating system has its own service offering. App publisher: Enables their app with OSPNS while the publisher uploads apps to the store. Client app: App installed on a user’s device, connected to the OS that receives notifications. App publishers need to register their OS push notification service wherein every OS sends its API. The API acts as a communication medium with the service. The SDK is leveraged for developing the push notification service and uploaded to the app store. The user visits the app store, downloads the app and installs it. IDs are registered for both the app, and the device with OS push notification service. The identifiers are passed back to the app from the push notification services and also sent to app publisher. The publisher stores these registration details, including the unique ID. The publisher composes a message with the UI or an automated message to be sent through the API. 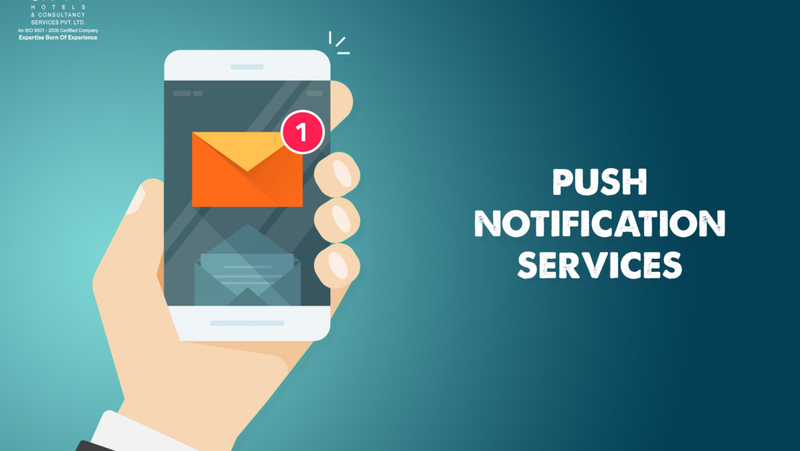 The publisher defines audience for sending notifications and determines whether it should be sent soon or in a scheduled manner. Mainly, users see notifications as banners or pop-up alerts or arranged in Notification Center. iOS lets users personalize push notifications too. One can even use location with push notifications for relevant messaging. Push notifications offer a direct path of communication with app users. Compelling and valuable push notifications can encourage users to drive action.